It’s Sunday, the 15th October 2017. 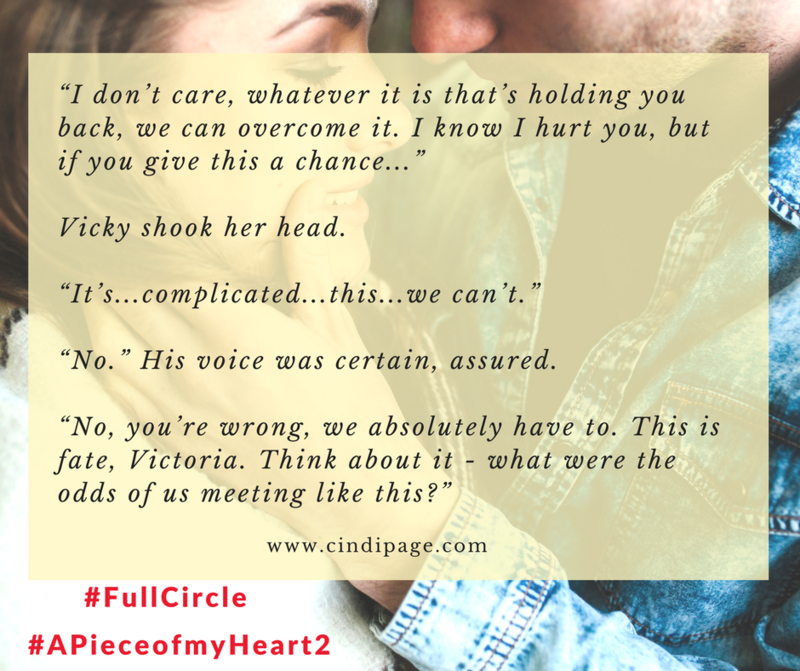 I’ve just finished my final revision for my second romance novel and new novel FULL CIRCLE, which is the final instalment, and follow up book to my debut, A PIECE OF MY HEART. Early this morning, I nudged my fiancé awake to tell him that I’d declared a today a duvet day. I needed to write the ending to my book. It started raining, which if you had insight into the current water crisis in the region I live in South Africa, you’d understand, rain in October is a big deal. (We only have 18% usable water left in our dams, and summer hasn’t started yet). It rained for a couple of hours. My Ouma Jane would have been 101 years old today and I can’t believe she’s been gone for 4 years already. My Ouma Audrey died on this day, 8 years ago. 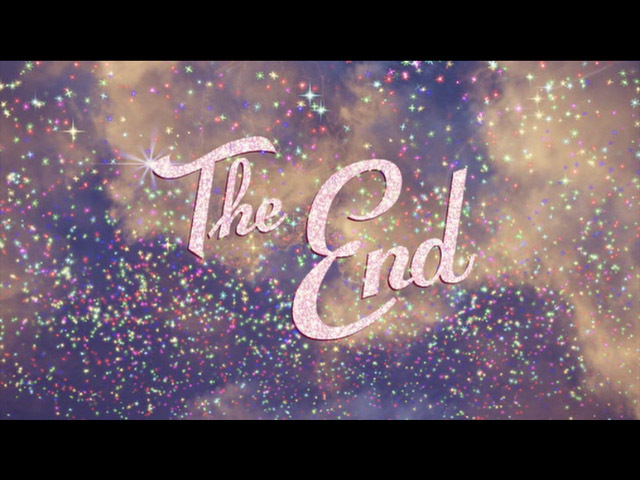 But if there’s one thing I’ve learned about ‘The End’, it’s this: the end is never really ‘The End’. I may have had to say goodbye to my grandmothers, but they still live in my memories of them. I may have finished writing this book, but the work is far from done. ‘The End’ does not mean that your book is not magically done. No, the writing may be largely complete, save for the editor’s instructions / changes. But the work of publishing your book has just started. Cover. Formatting. Book Blurb. Marketing. Waiting for the reviews to roll in. Printing proofs and sign offs. Freebies. Distribution. The list can go on for days. But I would not have it any other way. P.S. 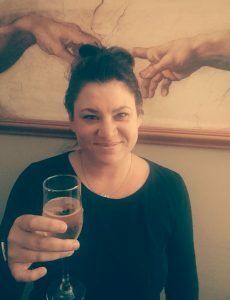 Here’s a very unflattering pic of me, still in my PJs at 2 in the afternoon, with a glass of bubbly celebrating finishing my book FULL CIRCLE. I know, I know, there’s been nothing but radio silence from me for the longest time. I’ve been busy – also with my writing and polishing the final installment of the Full Circle duology, called Full Circle. And because this week I got asked on separate occasions from readers ‘when is the next book coming out?’ I decided to release a little teaser from the book…!! Also, stay tuned, I’ll be doing some newsletter sign-ups in the coming weeks with a HUGE FREEBIE! 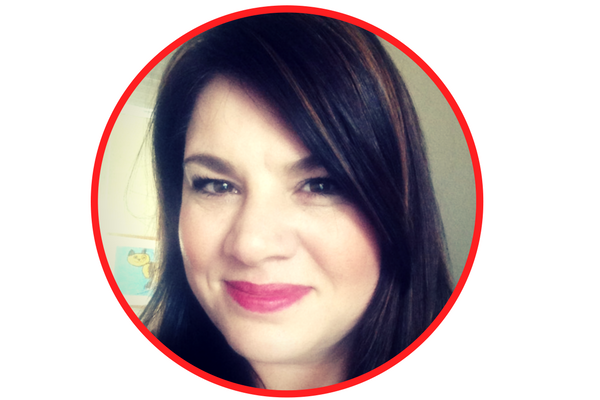 So how would you like to see Victoria & Alkan get together for their happy ending? ?